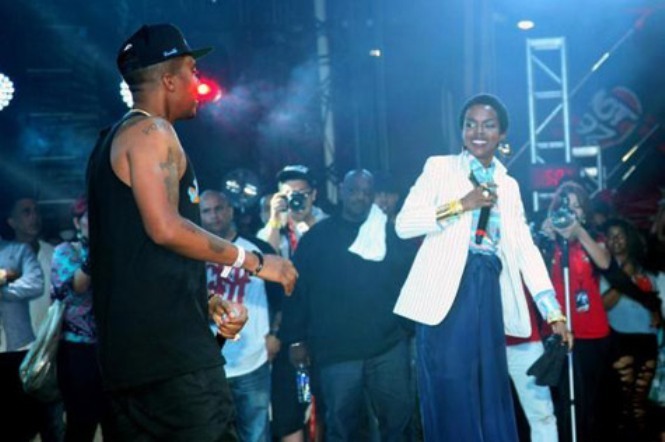 Hip-hop icons Nas and Lauryn Hill were in fine form at last weekends Hot 97 Summer Jam. 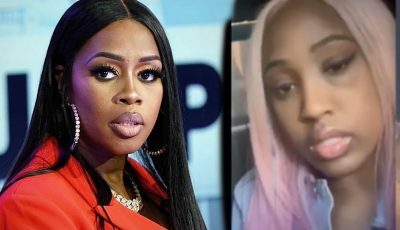 Nicki Minaj, who headlined the show, pulled out at last minute after some controversy with Hot 97 personality Rosenberg. Peep footage from Nas and Lauryn Hill performance below.